Happy Valentine's Day! I hope each and every one of you had a super day of love yesterday. Plenty of chocolates and kisses abound? #Sale! The Matchmaking Chef Collection is on sale for ONE WEEK, Feb 14 - 20, in eBook format. This includes all eight culinary romances with a twist of comedy. If you've not picked up this set before now, this is a great time to do so! Note: Here's the link to BARNES & NOBLE but at the time of publishing this newsletter, B&N had not yet changed the price, so please check before buying. #NewRelease! 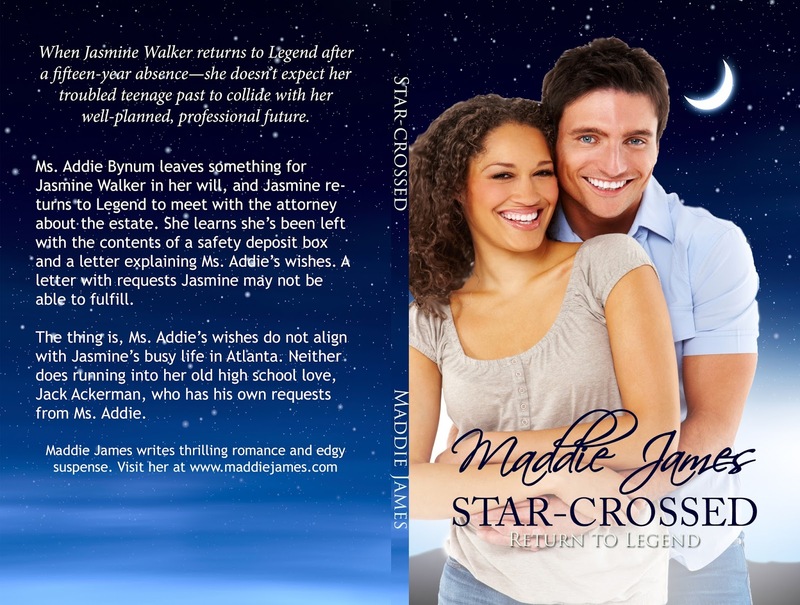 Now in print -- Star-Crossed: Return to Legend. When Jasmine Walker returns to Legend after a fifteen-year absence-she doesn't expect her troubled teenage past to collide with her well-planned, professional future. Only $5.99.